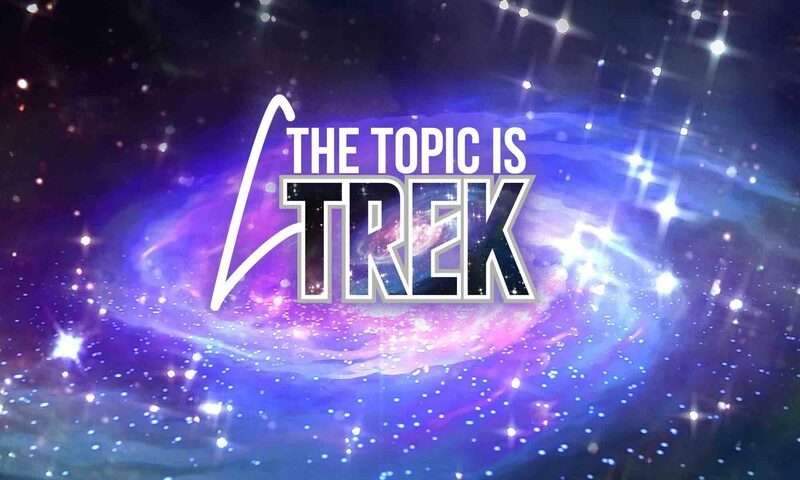 Star Trek Continues – Info on remaining 2 Episodes! It’s the 30th anniversary of “Star Trek: The Next Generation.” Well, actually, it’s September 28th, but with the premier of “Discovery” coming up, this might be our big chance to talk about this. What are your favorite memories of ST:TNG?